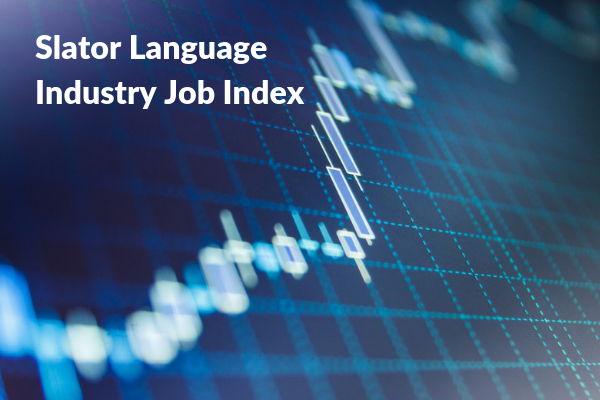 The Slator Language Industry Job Index (LIJI) was developed for the purpose of tracking how employment and hiring activity trends in the global language industry. In April 2019, its ninth month, the Slator LIJI rose to 101.77 up from 101.47 in March 2019. The baseline was taken to be July 2018 (100) and was used as a starting point from which to measure expansion or contraction of employment and hiring activity across the industry. The index has fluctuated over the past few months, reaching a new high in December 2018 before dipping in January 2019 and February 2019 and rebounding slightly in March 2019. The upward trend in April was reflected across all the indicators used for the LIJI, including the number of job postings listed among Slator LSPI companies, the job aggregation sites Slator monitors, the number of profiles returned using the keyword search and registered under the Translation and Localization category on LinkedIn, and across all job aggregation sites monitored by Slator. Observational data relating to activity across the language industry in March 2019 show good indicators of a buoyant industry, with M&A and funding activity continuing strongly and hiring remaining active. In March, Sweden-headquartered Semantix acquired local rival Teknotrans, a boutique LSP with a focus on automotive and industrial verticals, and Tokyo-listed financial printer Takara took a majority stake of “over 60%” in Singapore-based LSP TRANSLASIA Holdings to spearhead its expansion into East and Southeast Asia. Also in Asia, Abu Dhabi-based LSP Tarjama raised USD 5m from Saudi IT firm Anova. And in the US, Seattle-based voice application content platform Jargon successfully raised USD 1.8m in seed funding. Ubiquity Ventures and Crosslink Capital led the funding round with iRobot, Amazon’s Alexa Fund, with others participating. Across the pond, UK-listed SDL released full-year 2018 financial results in March. Group revenues grew 12.6% to GBP 323.3m in 2018. Adjusted earnings rose 20.8% to GBP 29m. Hiring continued strongly with senior language industry hires at Literra, Byword, Veris, and Milengo as well as BTI Studios, AppTek, Xillio, and TransPerfect Connect. The Slator LIJI relies on LinkedIn for a substantial part of the underlying data. The site has some 500 million users, many of whom share data about their skills, experience, location, company, and job title on their personal LinkedIn pages. There are over 600,000 profiles under the Translation and Localization category and a search for the keyword Localization also yields over 600,000 profiles. 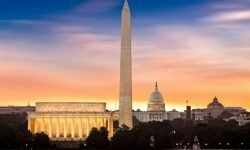 In addition to using data from LinkedIn, the Slator LIJI also culls data from a range of sources, including global job aggregation sites and additional direct company data collected from Slator LSPI companies.